Being a cop is no light matter. 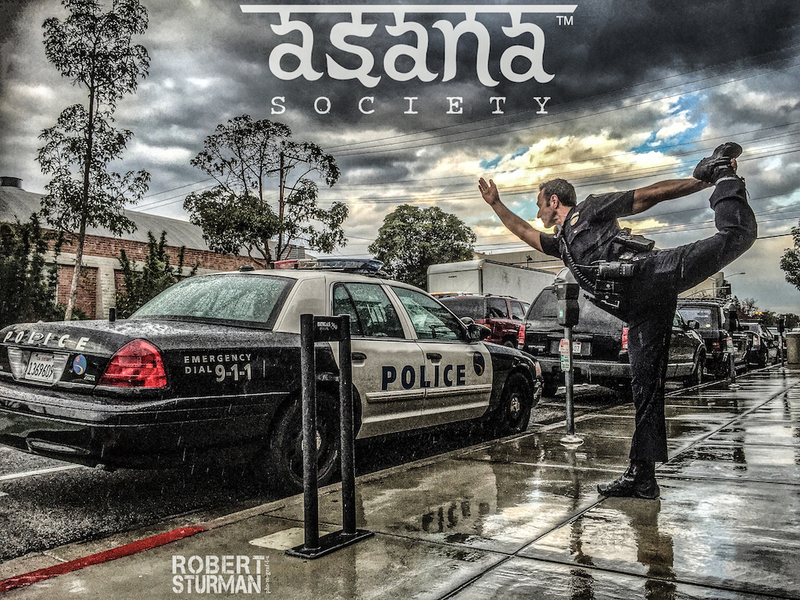 Being a cop with a commitment to keep his heart open, even more of a challenge ~ Yoga led him there and left him no other choice. Or perhaps he had no other choice and yoga has helped him to live there. A wonderful conversation between two close friends, and an icon in Sturman's work. Officer Milo. A Yogi and an Officer of the Peace.